AUT's major recruitment event, AUT Live, will take place tomorrow. Photo: Jess Marshall. Every year, year-13 students start their hunt for a university. This Saturday, about 10,000 people will descend on Auckland’s CBD to view at least one of their options: the Auckland University of Technology (AUT University). This weekend’s recruitment event, dubbed AUT Live, sees potential students walk onto AUT’s city campus to find out whether this is the university for them. 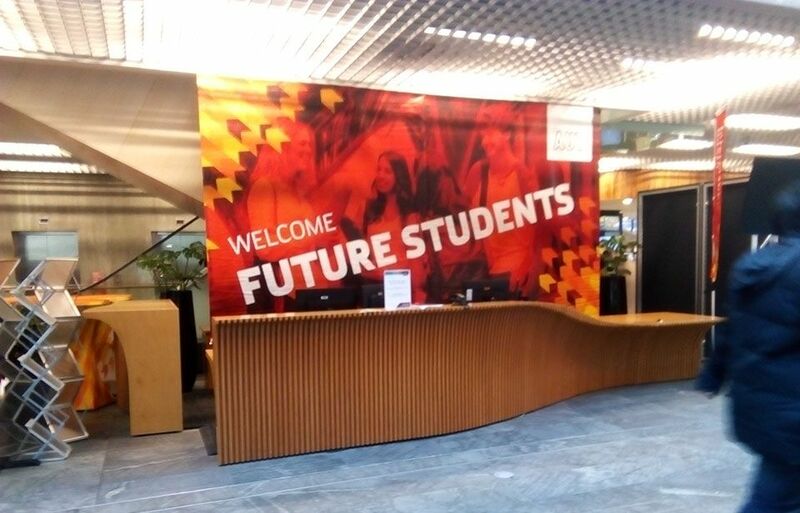 It is at this event where those who are undecided are exposed to potential degrees and those who have decided what they want to study can experience the learning environment AUT offers them. This year's event will see the first group of students who know they will be able to go to university without the concern of a high student loan for their first year of university. This is thanks to the government’s fees-free policy, introduced during the mini-budget of December last year, which used funds earmarked by the National government for tax cuts. Last year’s event took place three weeks after Jacinda Ardern took on the role of leader of the opposition and the policy was only a possibility at the time. 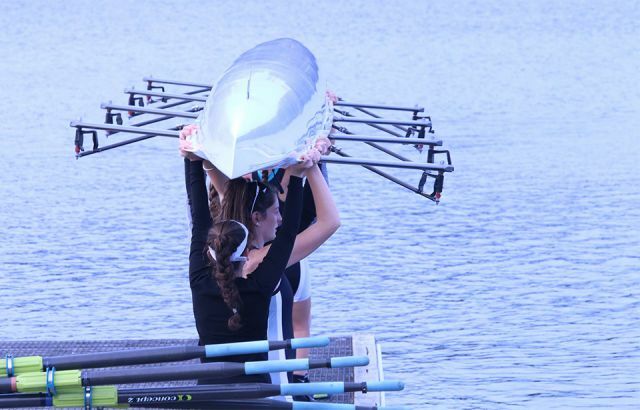 It was designed to “remove financial barriers for people to go into further study or training,” according to a press release from Minister for Education Chris Hipkins. Now it is set in stone and 25,400 fewer students had to cover their fees with a student loan in the first three months of this year. The 80,000 students touted by the Government as eligible for the policy when it was first unveiled dropped to 54,000 by April this year. 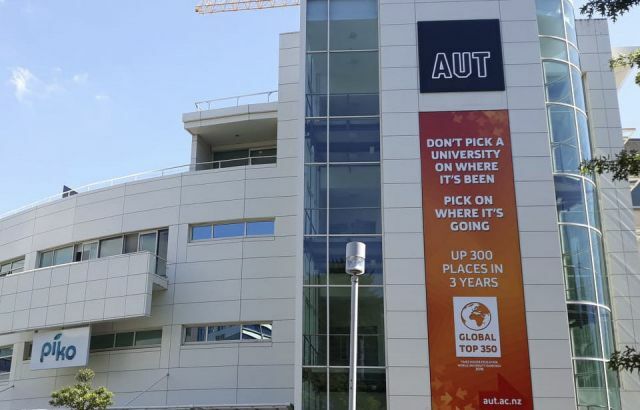 Despite this, at the beginning of this year, AUT’s enrolment increase was a marginal 2.4 per cent, with 7019 first year students starting this year.